As I’ve promised I continue to inform about Pelephone’s new network campaign enrollment. 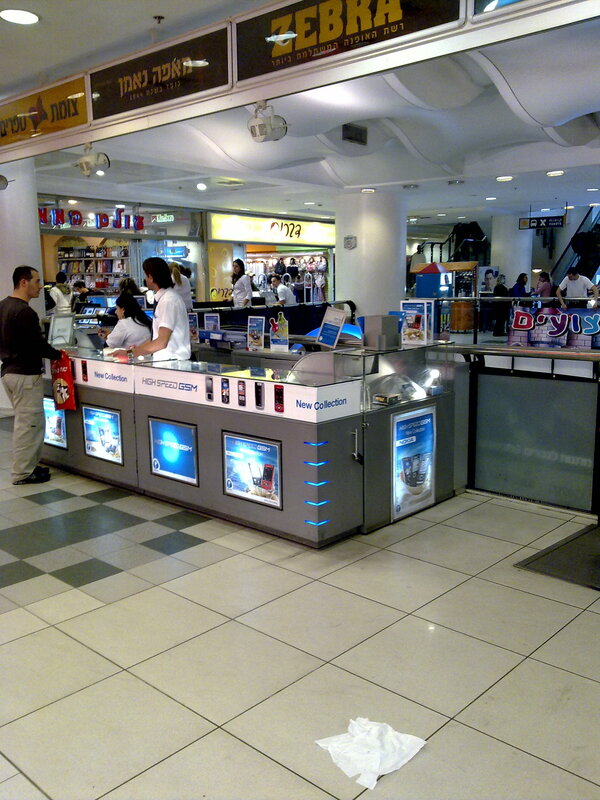 Yesterday I’ve passed again near Pelephone point of sale in the central bus station in Jerusalem. This time it looked better. 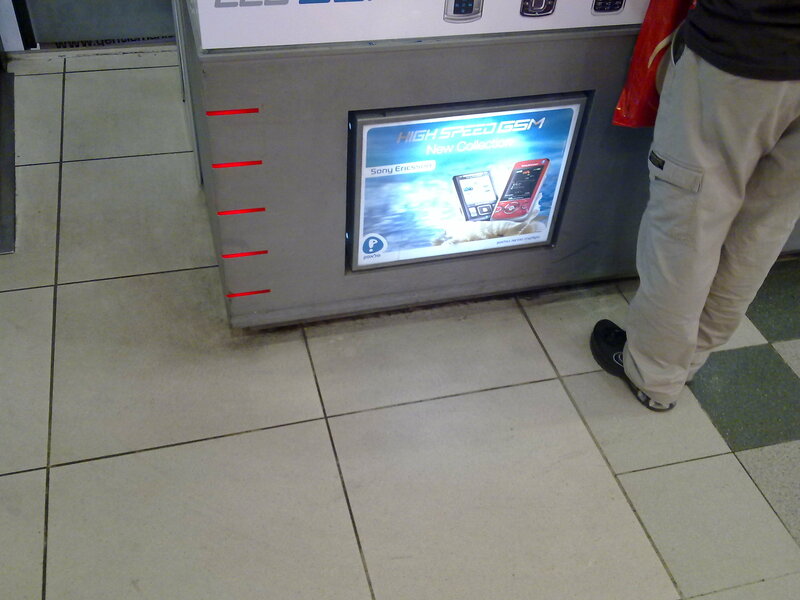 New posters with “High speed GSM” logo had already been placed. It seems also that the staff has been reinforced (3 sales persons instead of the usual 1 or 2). Here are a few pictures I’ve taken. Btw pictures were shut by my brand new Nokia N79. You are currently browsing the The mobile blog of Israel blog archives for February, 2009.